Time for the Alabama Weekend Roundup. 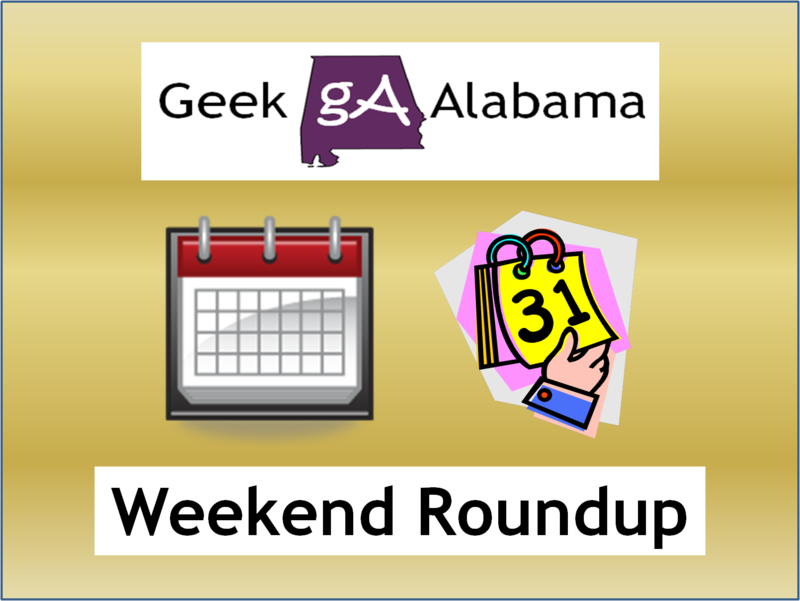 This weekly post highlights different and unique events across Alabama or near Alabama that you should consider attending. So for this weekend, here are two events you should consider going too! Arti Gras features dozens of artists from throughout the south. You can see the juried work of all of our exhibitors that includes but isn’t limited to paintings, jewelry, photography, sculpture and more. On the Town Green at Russell Crossroads. Come join us! Come early and stay late, a lot of this merchandise will sell out early! The first annual Tennessee Vintage Base Ball games at Rickwood Field. There will be a double-header, a baseball card show, book signing by baseball authors, period music in between innings, drinks and snacks will be available. A fun time for the whole family!